Pod2G: Apple to Release iOS 7.0.3 Sometime Next Week? 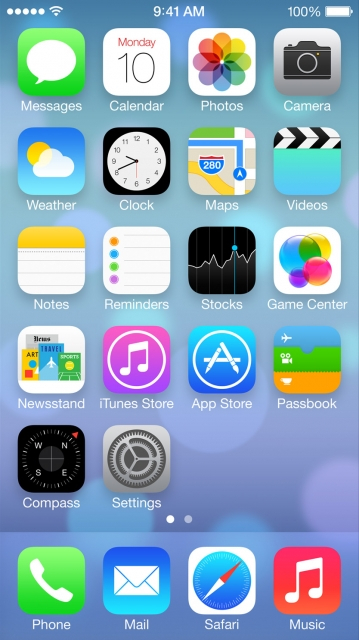 Apple to Release iOS 7.0.3 Sometime Next Week? Apple has reportedly seeded a build of iOS 7.0.3 to employees and partners for testing and could release the public version sometime next week, reports BGR. According to our sources, Apple has seeded iOS 7.0.3 to employees and partners for final testing. We’re not sure exactly when the new software will be released to the public, but we believe it will be sometime next week. The build number of iOS 7.0.3 is 11B491. The site also notes that iOS 7.1 is expected to debut alongside new iPads later this month.